Thanks to our "Ski & Sleep" offer, a stay in our resorts is guaranteed to be fun. 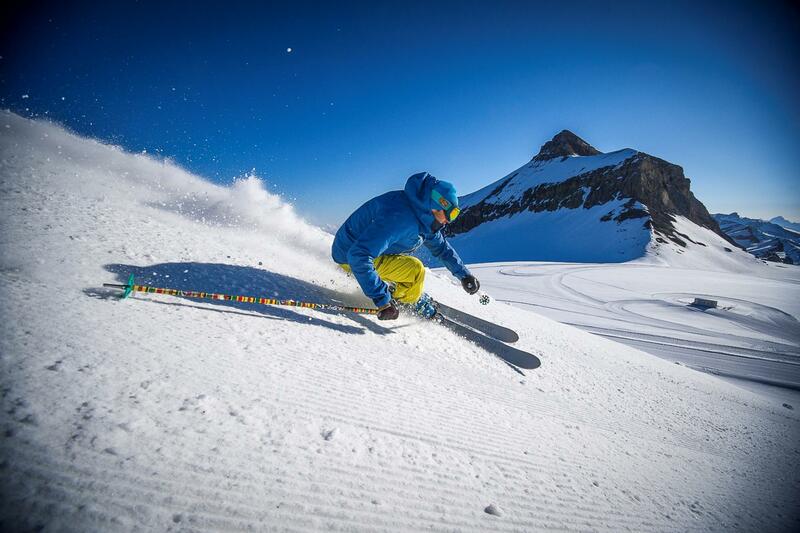 Enjoy two nights with breakfast in one of our hotels and discover our ski area for two full days. The ski runs, located at an altitude between 1,200 and 3,000 metres above sea level, are suitable for all skill levels. The new gondola in Les Diablerets takes you up to the start of the future Olympic downhill run for the 2020 YOG.